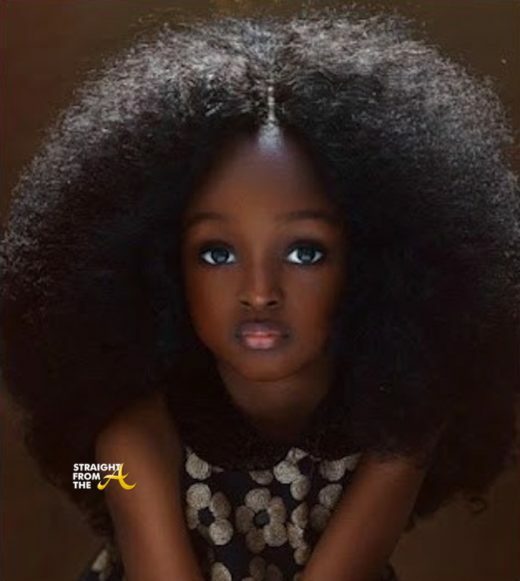 A photo of a 5-year old Nigerian girl has gone viral and many have labeled her as “the most beautiful girl in the world”. The pictures of the young girl posted by a lifestyle-and-wedding photographer has caused a huge stir on social media. Cardi B and Offset are together again after the Migos rapper’s latest brush with the law. 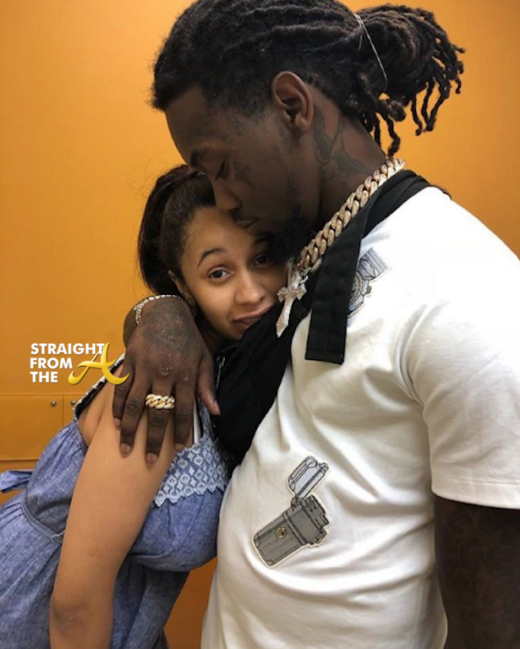 Many suspected Offset would be gone for a while due to his criminal background, but Cardi hit the net to clear up inaccurate reports about her husband’s legal status. Remember Claudia Jordan? She was the self-hating bi-racial housewife who snatched the peach meant for Demetria Mckinna during season 7 of The Real Housewives of Atlanta (click HERE if you missed that). Jordan, who just so happens to be bi-racial, lost her peach after fans became aware of several derogatory comments she’d made over the years towards darker skinned black people. Claudia now spends the bulk of her days trolling the ‘gram and when a clueless fan inquired about her getting the boot from the popular reality show, the former ‘housewife’ graciously shared her version of the truth. 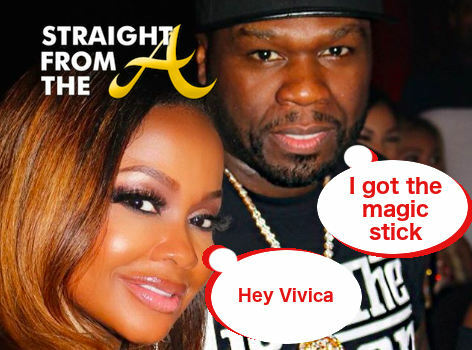 Former RHOA cast member, Phaedra Parks is in hot water after throwing quite a bit of shade at Curtis ’50 Cent’ Jackson‘s ex, Vivica A. Fox. 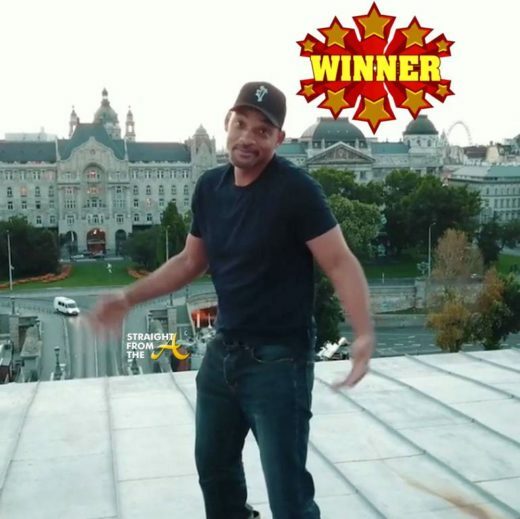 In an Instagram post, the quick-witted entertainment attorney insinuates that Fiddy’s magic stick will lock you down for life.